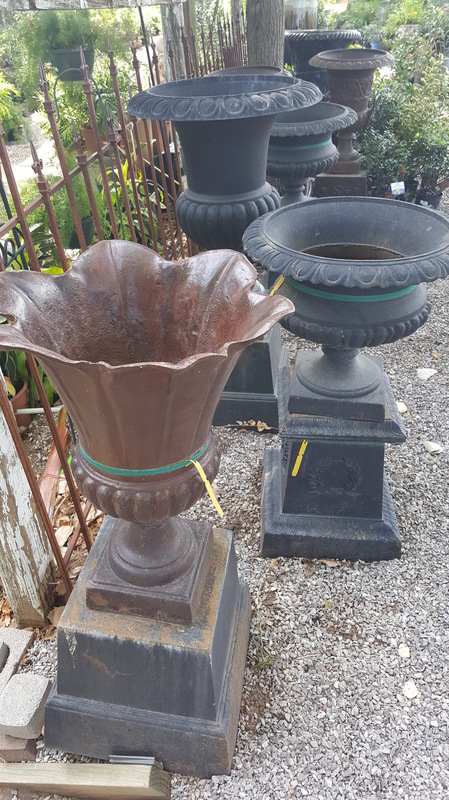 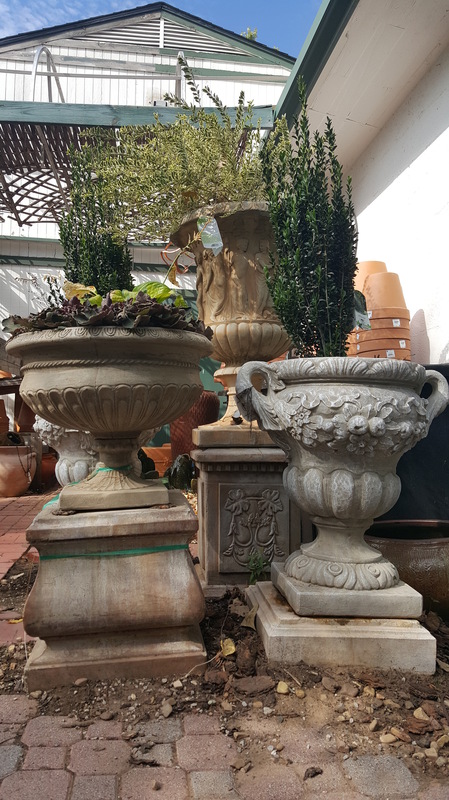 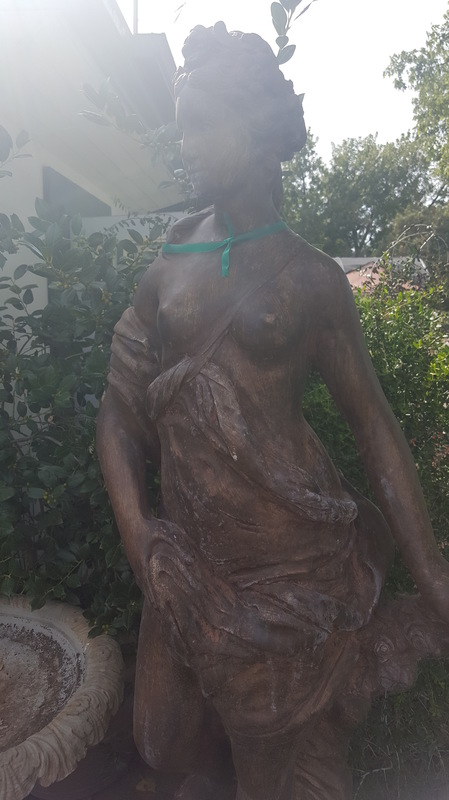 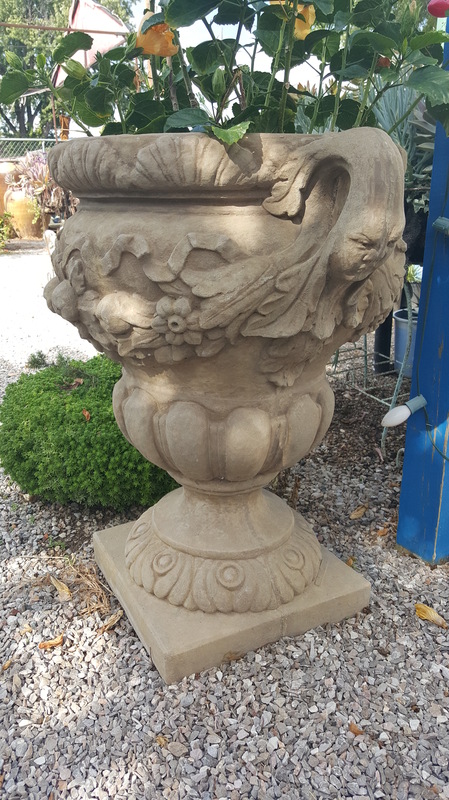 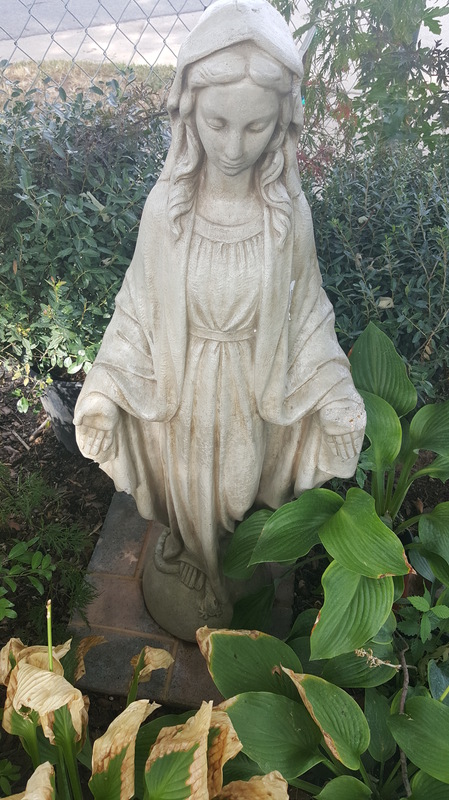 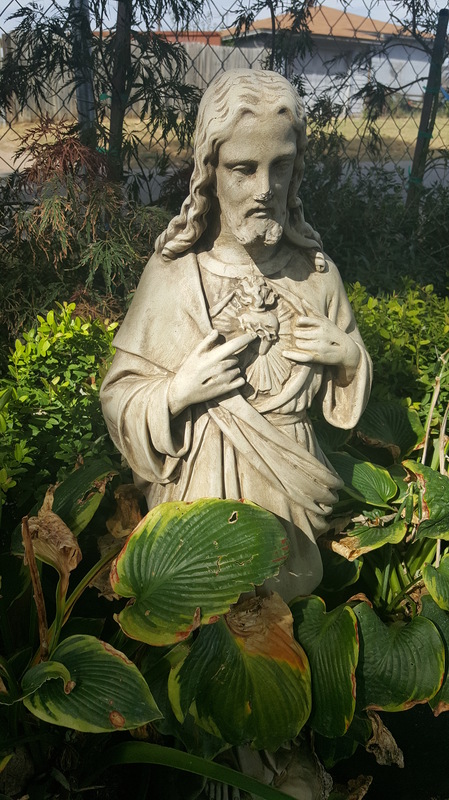 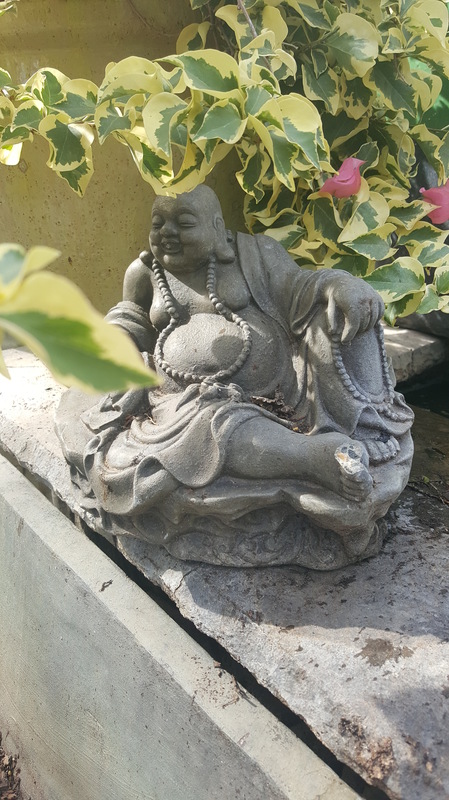 Statuary – the greenhouse inc. 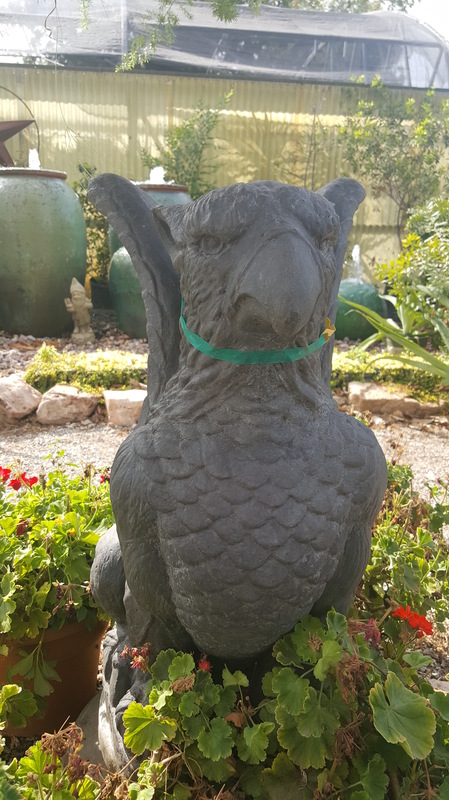 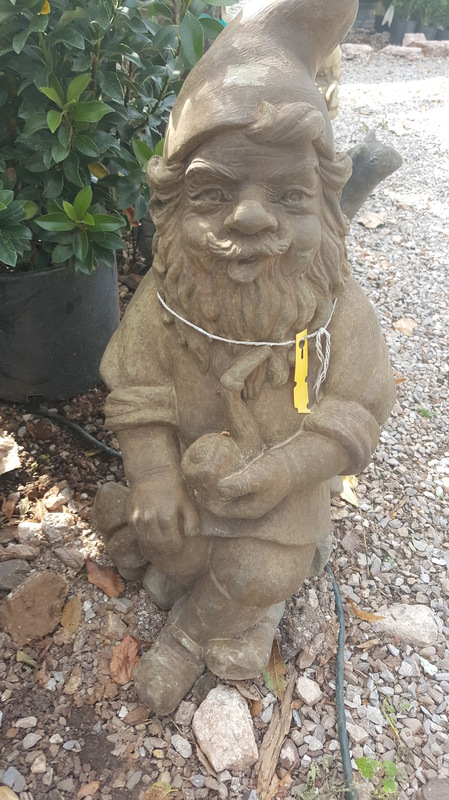 The Greenhouse has a wide selection of statues for sale. 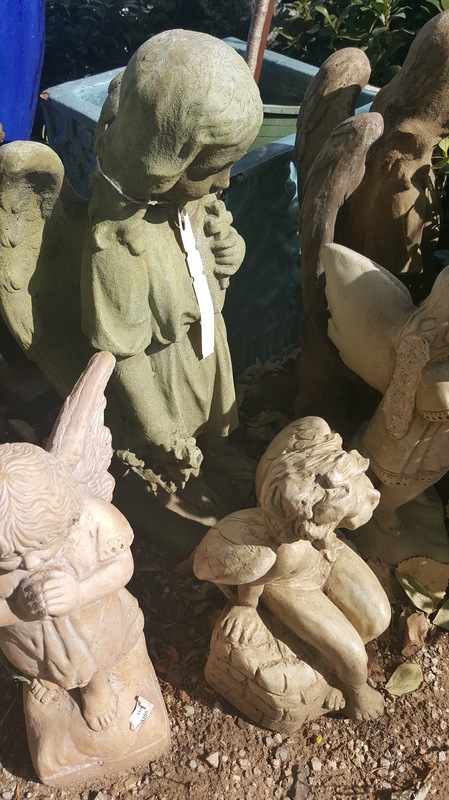 We get them in a variety of different shades and washes, in all different figures.